Since debuting at #1 on iTunes Charts last year, this innovative podcast from the team behind ESPN’s Emmy Award-winning 30 for 30 has won legions of followers with its spellbinding stories from the world of sports and beyond. 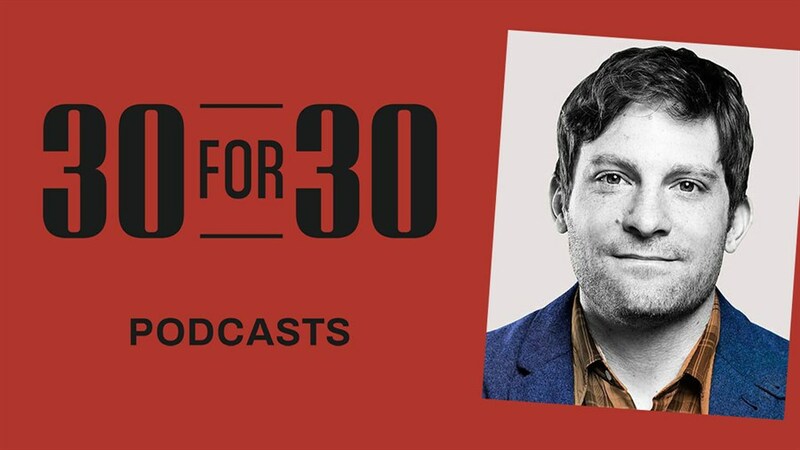 From the tale of an accused murderer who became a world-renowned boxer to its binge-worthy season on the cult-like rise of Bikram Yoga, 30 for 30 is producing inspired audio storytelling that delights sports fans and general interest listeners alike. When host Jody Avirgan and his producers make their Canadian debut, they’ll bring ESPN’s dazzling multimedia archive to our stage and present one of the year’s most exciting podcasts as you’ve never seen or heard it before.